Treinamei (1 year ago) Inappropriate? 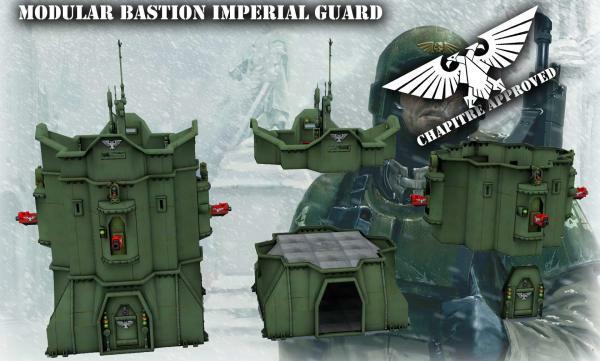 Cadians are never happy unless they have some heavily fortified buildings or a big ole Baneblade to hide behind! ^.^ Its not that they are cowards, its the Imperial Ordinance cheaping out with weakly powered Lasguns! jibicoco (4 years ago) Inappropriate? This is great looking work. Is is Warhammer or am I mistaken? Lewis74 (5 years ago) Inappropriate? wow! This is Awesome! thank you..